Privileged accounts are traditionally defined as being IT-based with special Active Directory attributes. However, this definition isn’t adequate for today’s cybersecurity threats. “Privileged” today must encompass any account with access to monetizable data or that can cause reputation damage. 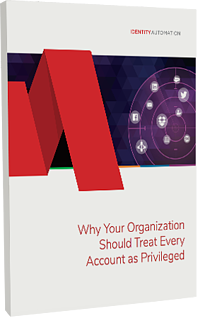 If you don’t broaden your view of privileged access, you're putting your organization in danger.